Here at Merewether we have a combination of the traditional 6 and 7 day memberships along with alternative membership types that are designed for time-poor golfers as well as social golfers not interested in competitions or an official handicap. Merewether Golf Club has a range of memberships to suit all ages and lifestyles. The 7 Day Membership is the premier option, it allows for unlimited access to the course and competitions 7 days a week (except for dedicated comps or corporate events). This option also includes guest passes that the member can use to invite friends to enjoy the course with them. The 6 Day membership includes all the privileges of the 7 Day Membership excepting early entry to the Saturday comp. 6 Day members are permitted to play the Saturday comp at $41 providing tee times are available (Visitor’s rates). 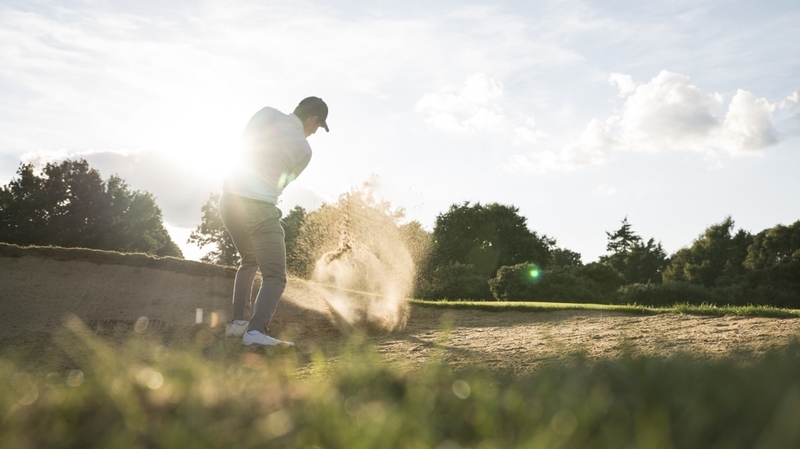 The Flexi is a 12 month membership designed for golfers who do not have time to play on a regular basis and can’t justify the expense of full membership if they play only once a month or so. This membership may also suit golfers who intend to travel for a few months in a year. Social Golfer is a 12 month membership designed for the regular social player who doesn’t want to play comps. This membership offers value for regular social players at Merewether GC and is ideal if, as a non-member, you play an 18 hole social round more than once a month. Play anytime the course is available.